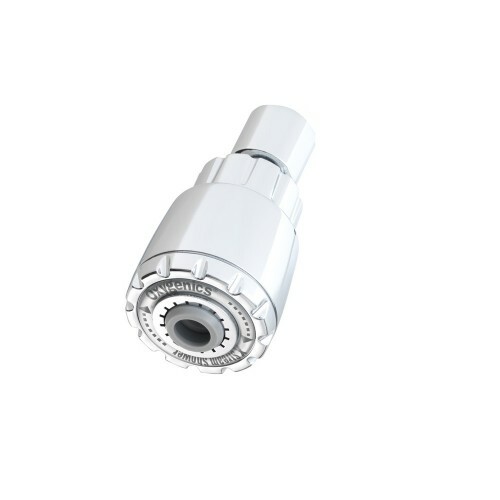 The Variable X-Stream is the one and only showerhead in the Oxygenics range that is designed to work below 1.5 Bar of pressure. 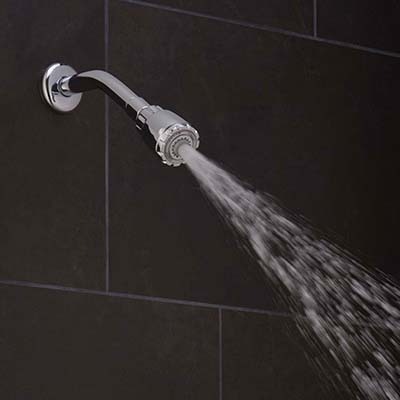 Designed specifically for use where water pressure is low or variable, the X-Stream™ showerhead has a uniquely designed core which creates a consistent, steady, flow of water even is the pressure drops. Still designed using our OxyForce™ Core, you can be sure that with the Variable X-Stream™ Fixed Showerhead, you will still benefit from our environmentally friendly water saving technology. 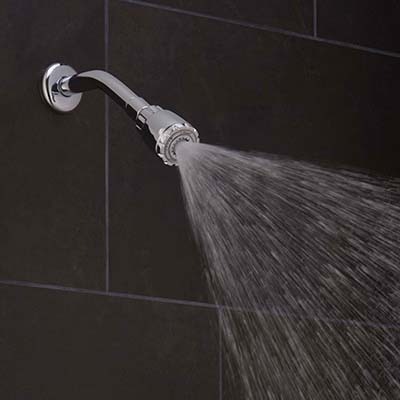 Variable X-Stream™ Fixed Showerhead will work down to 0.5 BAR of pressure. 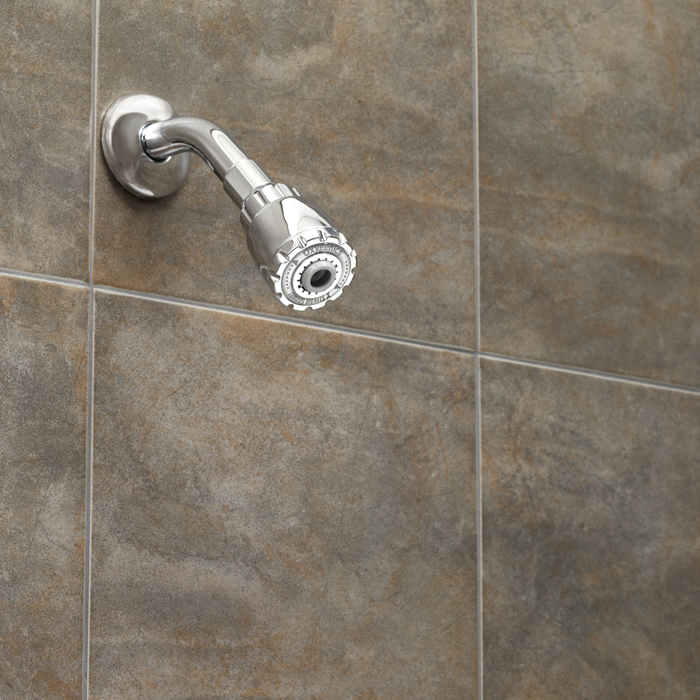 This showerhead attaches to a fixed shower arm (not a shower hose).